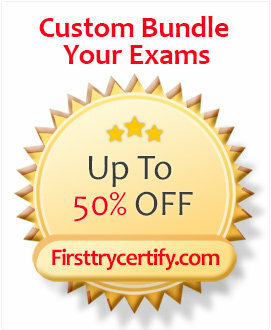 Looking for Microsoft Certification exams? 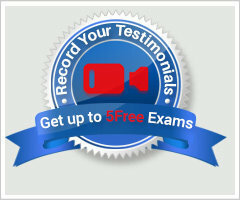 You have many exams you can choose from below. Below is a list of Microsoft Practice Exams that you can use to prepare for your upcoming Test. 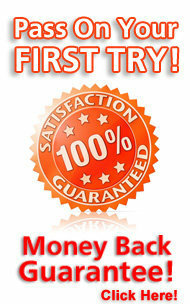 You will also find that Microsoft Dumps or Braindumps have no better value then FirstTryCertify Exams!